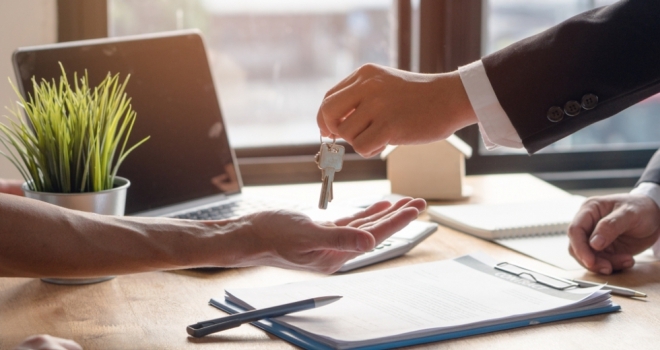 The bank has announced that from today its buy-to-let mortgage range will include products for expat landlords with rental property in the UK and for UK holiday lets. According to Paragon, mortgages for expat landlords are available at ratios of up to 70% LTV for loan amounts up to a maximum of £750,000 and at LTVs up to 65% for loan amounts up to a maximum of £1 million. Mortgages for holiday lets are available up to a 70% LTV for loan amounts up to a maximum of £500,000.